Welcome to the Fort Scott Area! 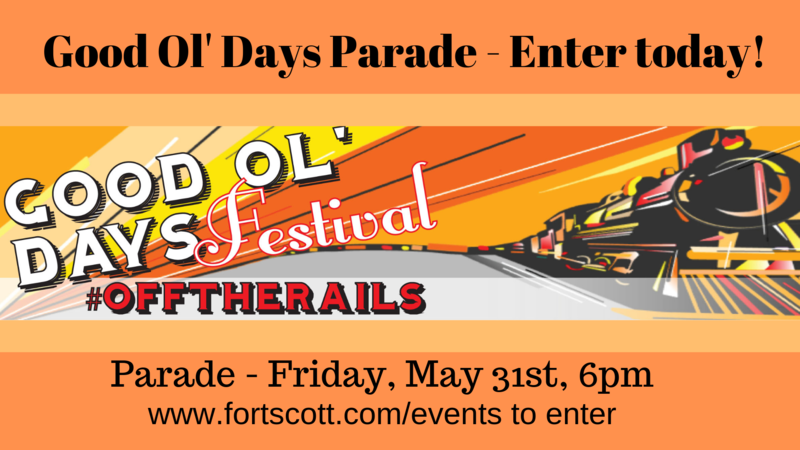 Conveniently located at the intersection of US Highways 69 & 54, Fort Scott is a vibrant city positioned in the "Middle of Everywhere" making us an easily accessible Midwest destination! History abounds in Fort Scott with the 1842 Fort Scott National Historic Site, National Cemetery No. 1, brick streets, and beautiful mansions; also, it appeals to today's trendy traveler with a new micro-brewery, winery, boutiques, and first-class live entertainment. Whether you're coming to shop or hunt, bringing a large group or having small meeting, we specialize in assisting you plan your perfect stay. Contact us today for customized itinerary ideas or to inquire about upcoming events in our town where there's always something unique to see and do. The goal of the Fort Scott Area Chamber of Commerce is to be a premier chamber of commerce in the region, acknowledged for leadership effectiveness, member-focused services and success, and being a go-to resource for business and community. Click here to learn more or stop in and see us today! 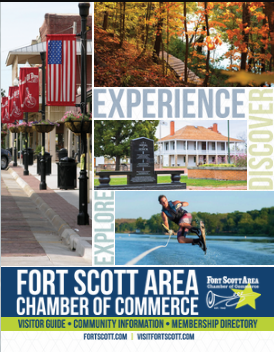 Discover activities, places to stay and reasons to explore our community through Fort Scott Tourism! Fort Scott offers a one-of-a-kind blend of uniqueness, history, shopping and adventure. From day trips and weekend stays to corporate travel and meetings, we have it here! Contact us today for help planning the perfect itinerary. Fort Scott Economic Development strives to enable quality business retention, expansion and recruitment in the Fort Scott area by coordination of the community assets. We work with current employers as well as recruit businesses that improve the quality of life for the citizens of Fort Scott.